1. TvChannelsFree.com– TvChannelsFree.com – The largest resource available on the Web for viewing Free Internet Television. Live streaming TV, recorded news, broadband internet TV stations, and video from all over the world. About 2,961 Online TV Channels from 60+ countries in Europe, North America, Africa, Asia, The Caribbean, Latin America, Middle East all in one website. You can stream live TV channels from over 60 different countries – starting from popular new channels like BBC, CNN and EuroSports to local channels in United States. 2. Surfthechannel– Online destination for streaming popular TV content for free. Freely stream TV shows, movies, documentaries, anime shows etc. 3. Hulu– Hulu is a website that offers free, ad-supported streaming video of TV shows and movies from NBC, FOX, and others. Hulu provides video in Flash Video format in a higher resolution and bit-rate than YouTube, but lower than standard-definition television, though many films are available in 480p. 4. ChannelChooser: ChannelChooser is a good place to find many different free web TV channels, all streaming. 5. wwITv.com: You can find free web TV channels from all over the world here; a great selection. 6. Miro: Download Miro to watch free internet video channels and play any video file. 7. Veoh.comp: Watch all kinds of free web TV and more videos at Veoh.com. 8. Blip.tv: Watch the most popular TV shows over at Blip.tv; lots of free web TV here. 9. Yahoo TV: Yahoo TV is still really getting going, but you can find a lot of good stuff here, especially trailers and pilots from upcoming TV shows. 10. AOL in2tv: AOL’s in2tv is one of the best places on the Web to find classic TV shows. 11. BBC: The BBC has generously placed its news programs online in a free, streaming format. 12. Newsfilm Library: From the University of South Carolina; this collection hosts a part of the Fox MovieTone collection. 13. Choose and Watch: Choose and Watch is a free web TV site with literally hundreds of channels to choose from. 14. 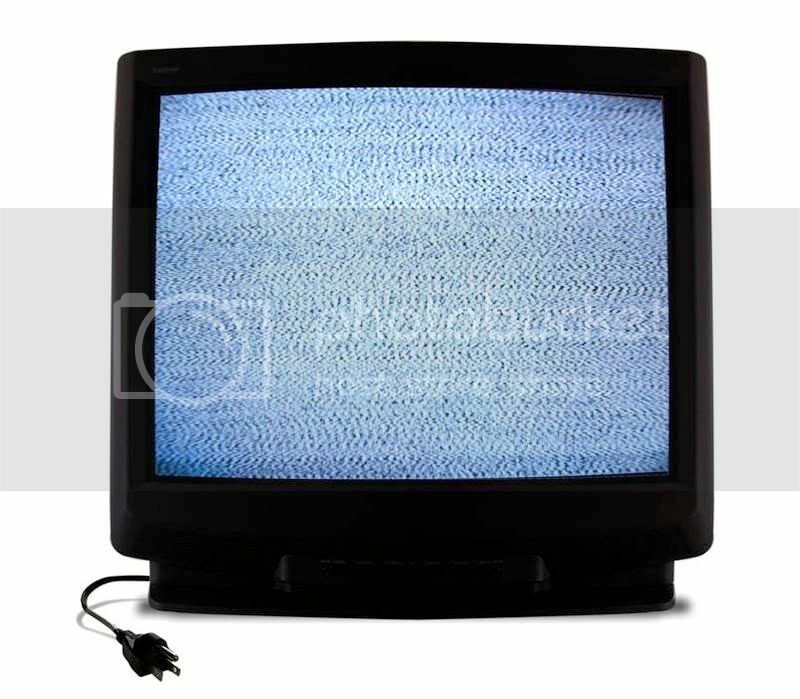 Live Online TV: Live Online TV is a good site with many free channel offerings to choose from. 15. Zap2it.com: You can watch all sorts of free web TV at Zap2it, also includes news and reviews. 16. Streamick: Streamick has many, many free web TV channels to choose from, but I especially appreciate that it’s so nicely organized into categories. 17. TVLand:Watch old and new TV shows here at TVLand; I got sucked into an old episode of Little House on the Prairie. 18. SingingFish: SingingFish is a good place to find all kinds of multimedia. Make sure you take advantage of the advanced searchfilters. 19. CurrentTV: not a traditional TV network; this is mostly user-created and submitted free online TV. 20 FoodNetwork: Don’t have cable, but you need that recipe? No problem – you can watch free web TV demonstrations. 21. Google Video: Google Video is a good place to find free web TV, however, many of the shows are pay-per-view (you can just go over to YouTube and find them there!). 22. BeelineTV: Free web TV channels from all around the world. 23. Yahoo Video Search: Yahoo Video Search is a good place to find music videos, TV show snippets, and more. 24. RadioFreeWorld: Find free web TV here, as well as free online radio stations.